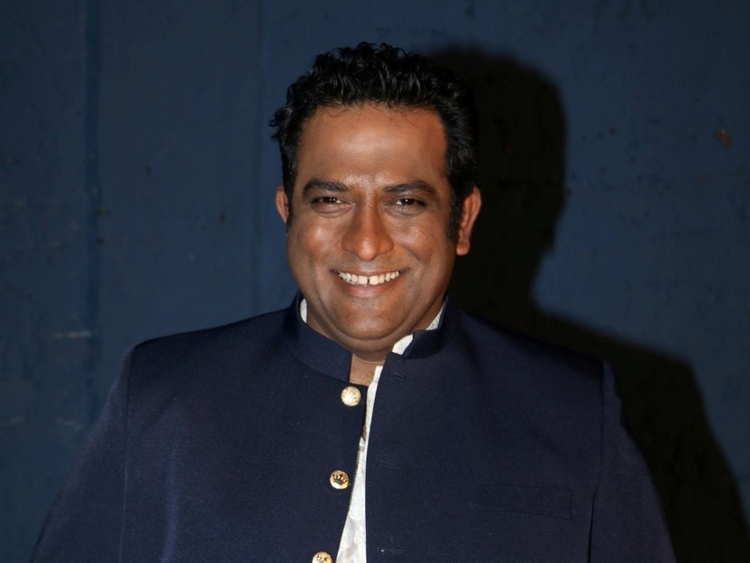 Filmmaker Anurag Basu’s next has four different stories set in an Indian metro. Actors such as Abhishek Bachchan and Rajkummar Rao will star in the dark comic anthology. The multi-starrer film is an action comedy that is about unavoidable jeopardies of life. It is a slice of life film with stories intersecting each other. Basu shot major sequences with Kapoor in Mumbai and Kolkata in 2018. The director has been busy shooting with Rao and Fatima Sana Shaikh in Bhopal. Actors Aditya Roy Kapur, Sanya Malhotra and Pankaj Tripathi are also part of the film. The anthology is being produced by Bhushan Kumar, Anurag, Tani Somarita Basu and Krishan Kumar. “It’s my pleasure to be working with Bhushan Kumar for my next that is a dark comic anthology. It’s our first collaboration but doesn’t seem like one,” Basu said in a statement. “I am extremely happy to have found this talented new generation cast, though I will trust my old friend Pritam for music as always,” he added. Basu and composer Pritam have worked together previously in films such as ‘Barfi!’, ‘Life in a... Metro’ and ‘Gangster’. “Anurag is a master storyteller and brings magic to celluloid in his films. I am happy we are working together. The characters, the story are so compelling yet the treatment is so amusing,” Kumar said. “We have tried to bring on board a terrific cast who perfectly fit the roles that are written. The way the script and shooting is in process, Anurag and I are already planning on doing another project. I am keen on doing more films with Anurag and his team,” he added. The yet-to-be-titled film will release on September 6.